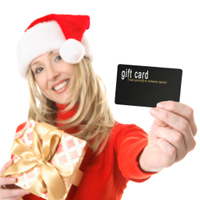 Ordering your customized SignatureForum gift card is easy. Simply fill out the form below and we'll send you your printable gift certficate in a matter of minutes! You can also call us anytime with questions at 866.363.6434.